CES 2017 showcased the connected future of technology. 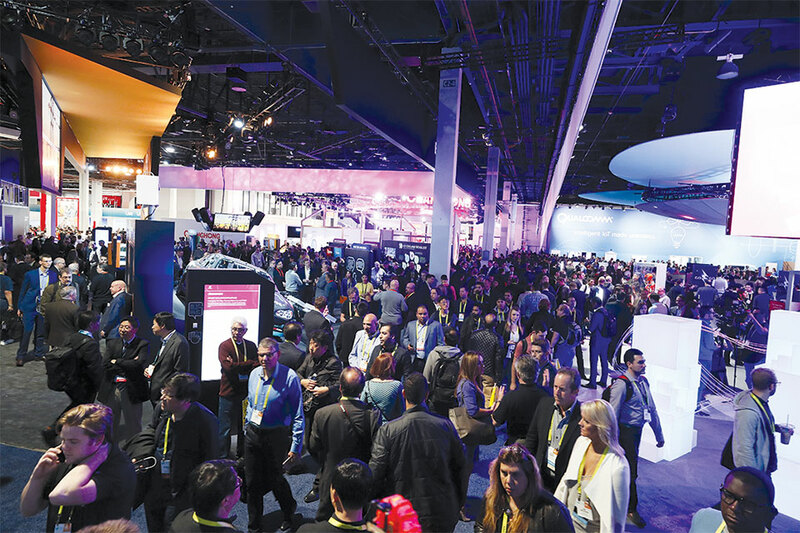 With more than 3,800 exhibiting companies and exhibit space of more than 2.6 million net square feet, CES 2017 was a record-breaker, welcoming the world’s biggest companies in addition to hosting more than 600 startups at the Eureka Park Marketplace. More than 175,000 industry professionals, including 55,000 from outside the U.S., convened in Las Vegas to drive the ever-evolving global technology industry forward. 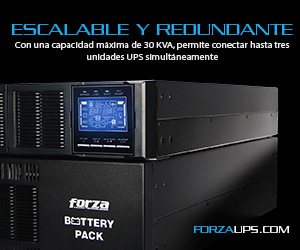 “Our industry is bettering the world through connectivity and innovation, touching literally every facet of our lives. Today’s connected world was on full display this week at CES 2017 – our largest, boldest show in history,” said Gary Shapiro, president and CEO, Consumer Technology Association (CTA)TM. Connectivity was everywhere at CES 2017 – enabling nearly every product category, from self-driving cars and smart cities to digital health and 5G – and a major focus throughout CES conference tracks. 5G will revolutionize our connected world, and the entire connected ecosystem came together at CES 2017. “This is the one show where I can see all of my international partners in one place. 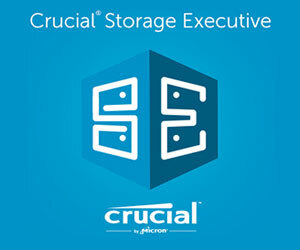 It is the one event where I invite them and they all come,” said John Ivey, president and CEO, MiTek Corp. and AtlasIED8. CES 2017 drew world-famous celebrities from Hollywood, sports, eSports and music to Las Vegas to experience the latest in tech. CES Ambassador Aisha Tyler; Major League Baseball All-Star Bryce Harper; NBA Hall-of-Famer Shaquille O’Neal; U.S. Olympian Michael Phelps and actress Octavia Spencer were among the many stars participating in the show. See a full list of celebrities attending CES 2017. With more than 6,500 members of the media in attendance, CES 2017 garnered worldwide media coverage. The show also received impressive social media momentum, including nearly 1.4 million mentions using #CES2017 hashtags. 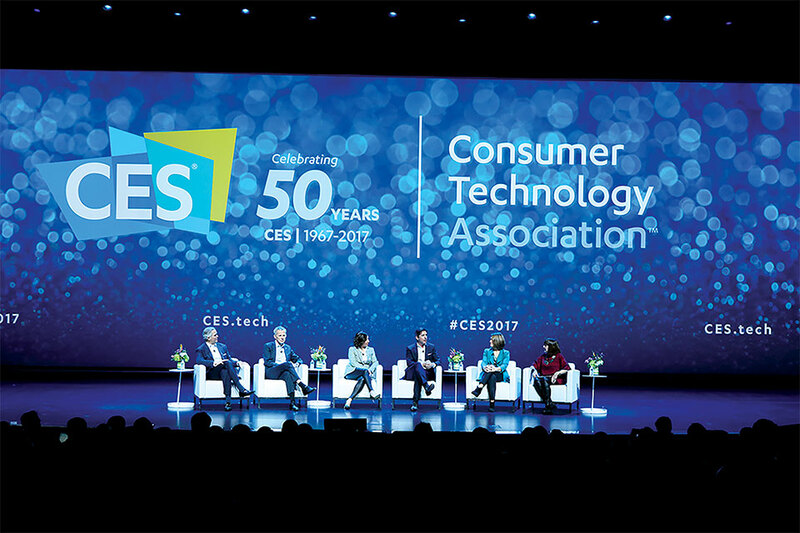 CTA will release final CES 2017 attendance figures after the show’s independent audit late this spring. CES will return to Las Vegas Tuesday, Jan. 9 through Friday, Jan. 12, 2018.